Join now and enjoy the entire 2019 OutRyder season. Check out the Membership page to find out more about us and join up. Please login first, then renew. Outryders and friends will be attending OUT AT THE PARK for the third gay year. 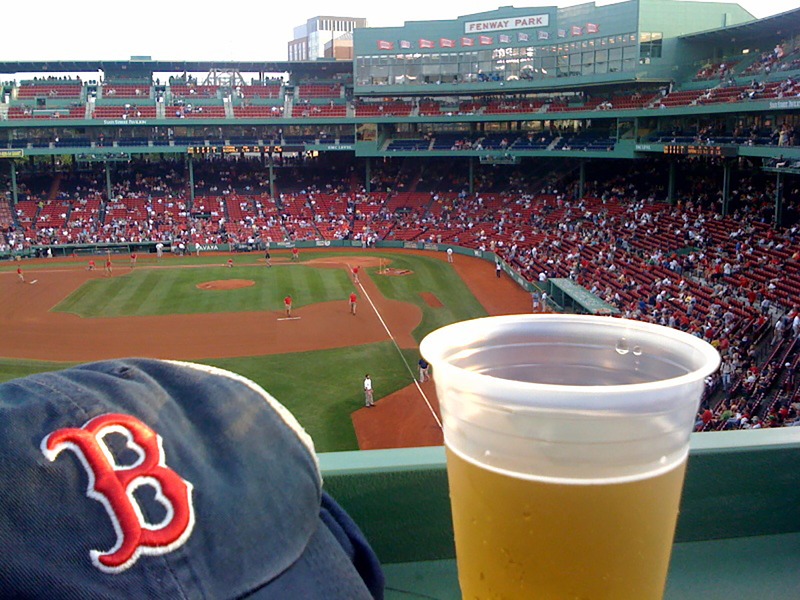 Come out and show your LGBTQ Pride at Fenway Park for their annual Red Sox Pride night. Yup, its true baseball season is here now! The Red Sox will host a pregame Pride Party on the Right Field Roof Deck. These tickets are in Grandstand section 5 and, with your Outryders group discount, cost $35.50 each. ONLY 20 TICKETS LEFT!!! OutRyders, formed in 2001, is a non-profit, all volunteer-run organization. Become a part of this great group - please visit the OutRyders Membership page to join.